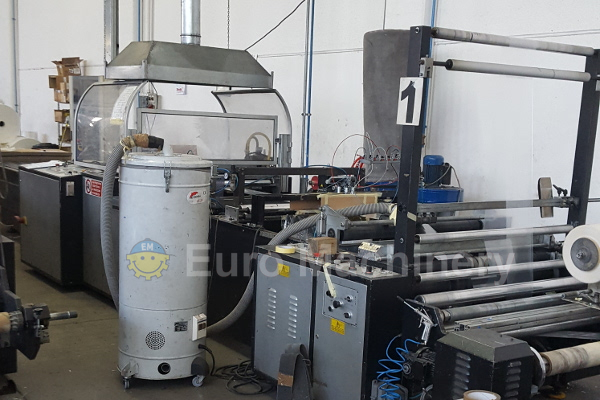 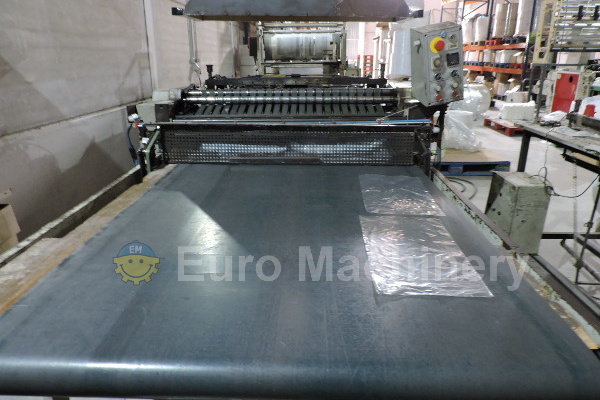 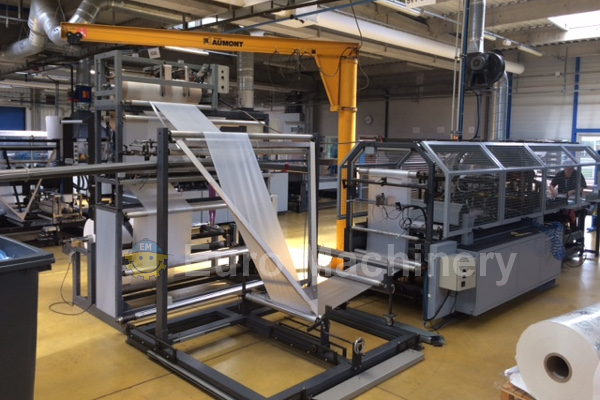 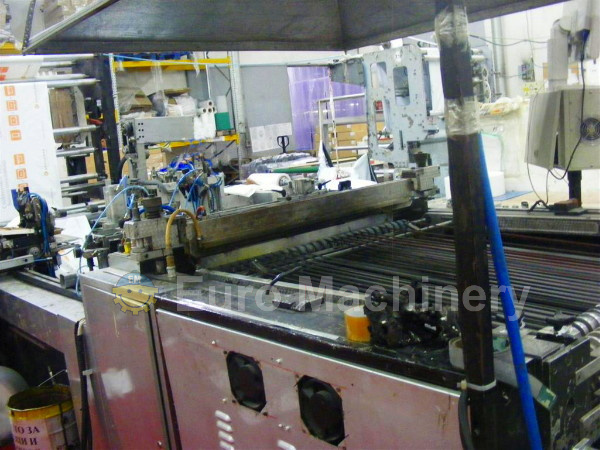 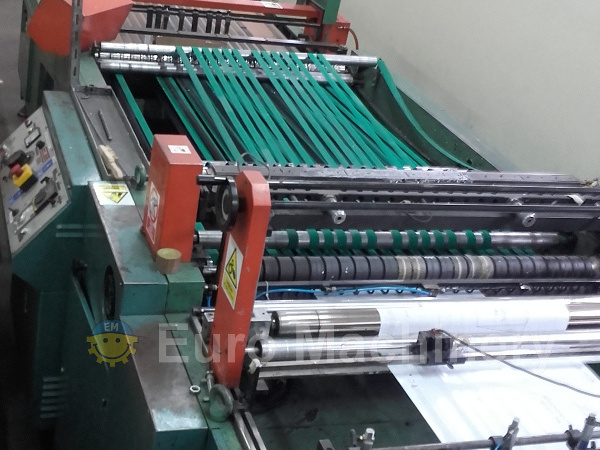 Used side weld bag making machines for flexible plastic converting. 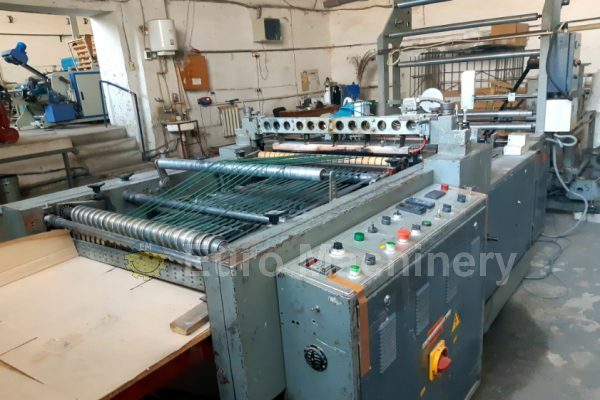 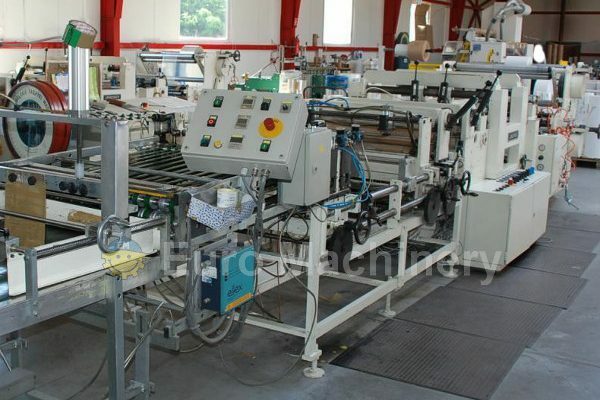 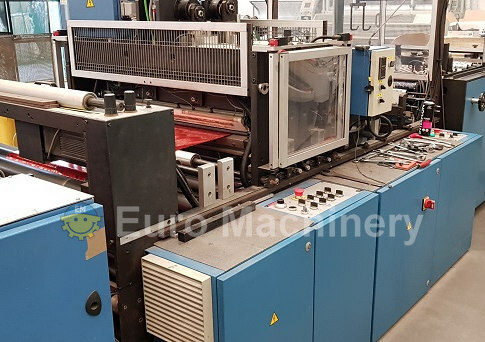 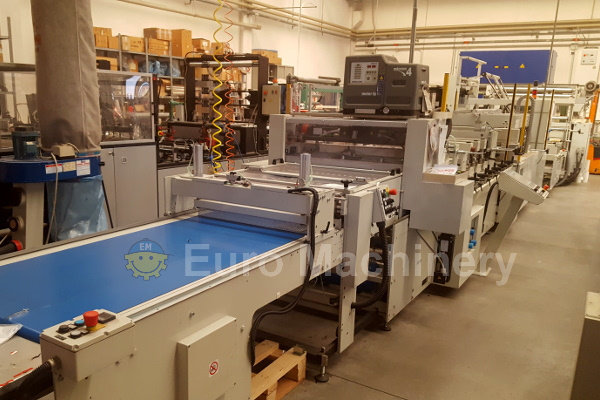 For sale by Euro Machinery. 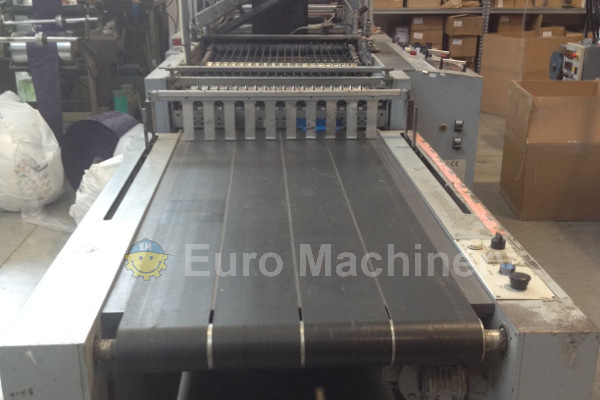 Well-known brands such as ELBA, Hudson-Sharp, Coemter, Lemo, Elba, Zgalp, LOWINGER and others. 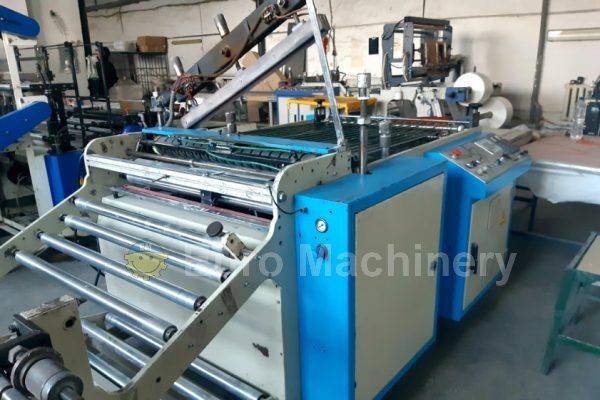 Please find our currently available machines below.